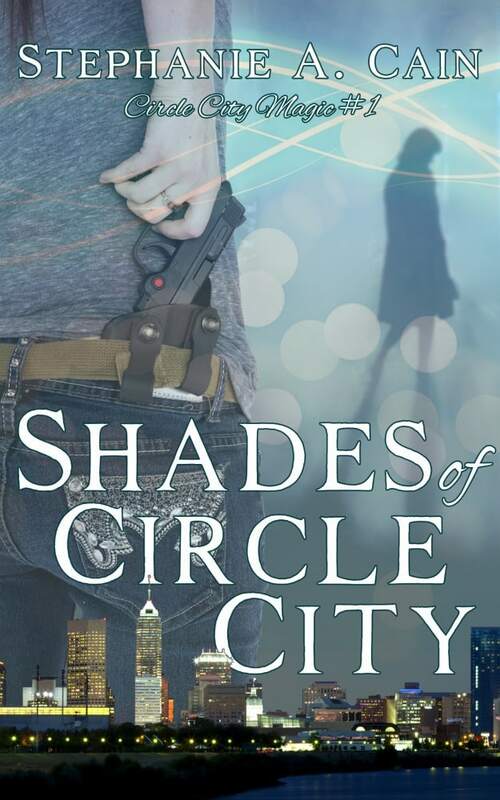 Home Indie Publishing My Journey Shades of Circle City now available! Shades of Circle City now available! I’m so excited! Shades of Circle City is available to be purchased on Amazon as an ebook. Paperbacks are in process and should appear in the next day or two. Other retailer websites should have it available soon, and I’ll update the book’s page here as those populate. For this week only, the ebook is available at $0.99. After November 5 the price will go up to $3.99, so grab it while it’s hot! If you’re in the market for a signed copy, I’ll be signing at the Allen County Public Library’s Author Fair on November 12, at the Lew Wallace Hoosier Author Fair on November 26, and at the Carmel Clay Public Library’s Author Fair on December 3. Chloe is Catholic, a cop, and conventional, not necessarily in that order. But when a run-of-the-mill burglary arrest goes bad, she ends up dead. Turns out there are worse things than having a bra that doesn’t fit right. When she wakes up alive–yeah, she’s as surprised as you are–she keeps seeing people her friends can’t see. She can’t get those people to talk to her, though, and one of them looks hauntingly familiar, even though it’s no one Chloe actually knows. A handsome Indiana State Trooper with secrets of his own tells her that her would-be killer is tied to an open robbery case. While they work together to bring a relentless killer to justice, Chloe has increasingly disturbing encounters with the shades only she can see. She finally realizes her death (and subsequent resurrection) has given her a connection to the restless dead of Indianapolis, and with a recent homicide rate over a hundred a year, there are a lot of restless dead in Indianapolis. What’s a conventional, Catholic cop to do? Catch the crook, get the guy, and say a few Hail Marys just to be safe. author appearances, Circle City Magic, my books, Shades of Circle City. Bookmark.